Once or twice every century, a new principle is discovered in our mystery field. 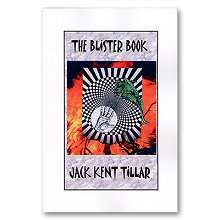 In 1972, Jack Kent Tillar's Blister Effect was first published in Tarbell Volume 7. Harry Lorayne wrote, "As far as I know, this principle is new to magic." The effect is that a performer mysteriously makes a blister appear on the tip of his or her finger. Since its publication, this unique effect has become well-known and used by most mentalists and magicians. However, most people don't know that Jack Kent Tillar, and Academy Award-winning composer and highly respected mentalist, had an extensive amount of work published in Magick, Genii, Invocation, and other notable publications. 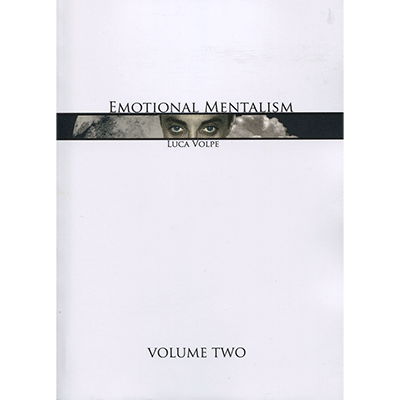 He has influenced many of the top professionals in mentalism today. 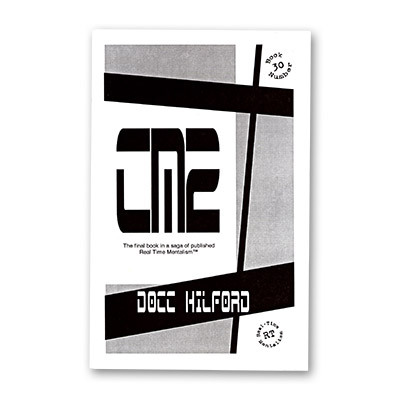 Now, thirty-five years later, this book celebrates all the individual ingenuity that performers have brought to this classic. 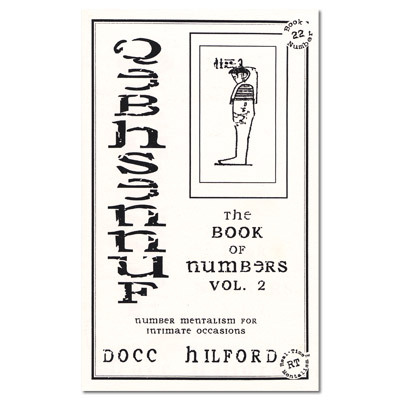 Included in this volume is Jack Kent Tillar's original unpublished routine for the Blister Effect. 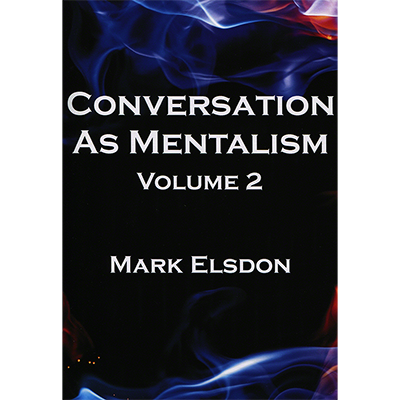 It also contains over fifty cherished routines, ideas, wisdom, and secret devices for stage, close-up, and even radio, many of them guarded secrets, from some of today's biggest mentalism talents. Michael Weber, Banachek, Paul Harris, Marc Salem, Richard Osterlind, Barrie Richardson, Alain Nu, Penn & Teller, Richard Busch, Ted Karmilovich, Mark Edward, Larry Becker, Gerard Senehi, Ray Grismer, Newell Unfried, E. Raymond Carlyle, Joseph White, Tony Andruzzi, Richard Mark, Jheff, Loren Tindall, Robin Dewitt, Gerald Blount, Leo Behnke, Burton Sperber, Joe Zabel, Pasqual Perino, Odes Odhner, James Gallivan, Leo Kostka, Michael Selwyn, Alberto, Peter Marucci, Robert Fenton and Bill Herz.